The River Church | Coshocton shall be saved! We invite you to join us this Sunday at The River Church! Hear the Word of God preached with power and demonstration, and join us in Worship that is dynamic and Spirit-Led! 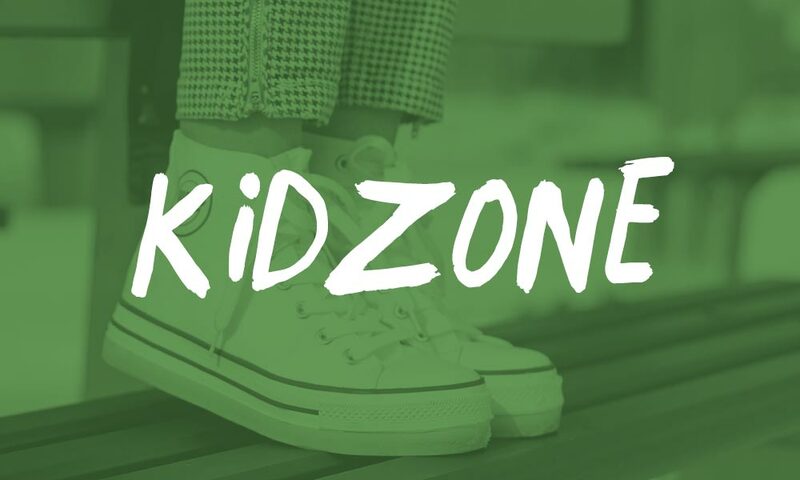 Childrens Church for 0-12's is available! Service begins Sunday at 10AM, we'd love to see you there! We also have weekly Wednesday Night services at 7PM, as well as a range of other services, ministries, outreaches and events available for you to visit us at! We are located at 212 S. 7th St. Coshocton, OH 43812. There's always something new happening at The River Church! Check out our upcoming events! The River Church was founded in 2013 after Pastor Zachary Weber received a Word from the Lord concerning Coshocton while living in Florida after much prayer. "There is a generation of ministers in your city, they just do not know who I am yet." Our mission is to win the lost and to raise up leaders in the Body of Christ. The Bible says that it is the Gospel that is the Power of God unto salvation. We are ministering the Gospel to people in our city through every available method. Only the message of the Cross has the Power to Transform a persons life and make them a new creature. Our slogan is "Coshocton Shall Be Saved!" The Lord challenged me to increase my giving consistently and give more than I ever had before. I increased it an additional 5% of my total income, on top of my tithe. I purposed in my heart to consistently begin giving 15%. Literally within a couple of days God spoke to someone to personally give me $2500. I would have never expected them to do that, it was so God! On top of that, within the week I was notified about two checks I would be recieving, one for over $9000 and another for at least double that. You can’t out give God! I was hurting on the side of my face and neck, Pastor laid hands on my face and prayed for me during the service. Five minutes later the pain left, and I had chills go through my body! We hope these weekly devotionals bless you. They can also be found in your bulletin Sunday Morning. We believe in raising up children who have faith in God which will serve as a foundation for the rest of their lives! There are many opportunities to use your gifting’s for Christ. 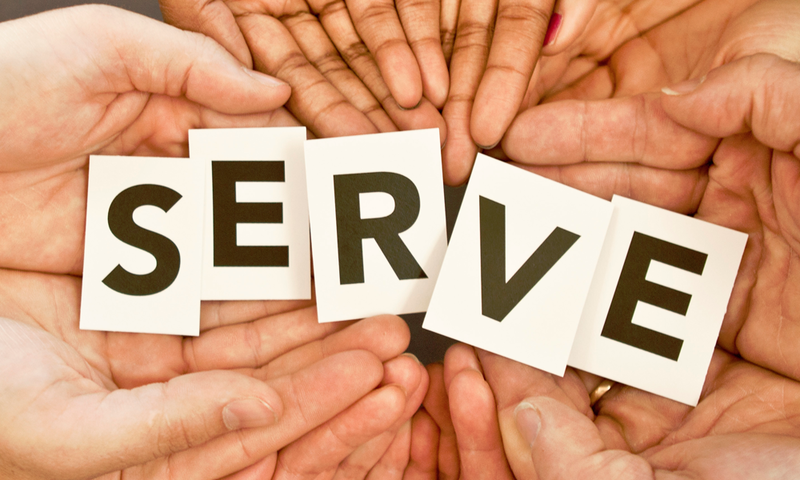 There are plenty of opportunities to serve in one of our many departments! 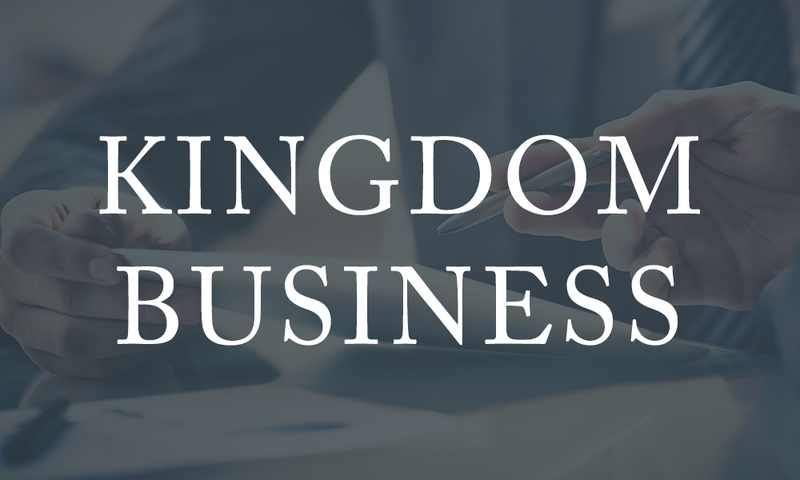 KBF is our once a month meeting for all those desiring to seek first the kingdom of God in their business. 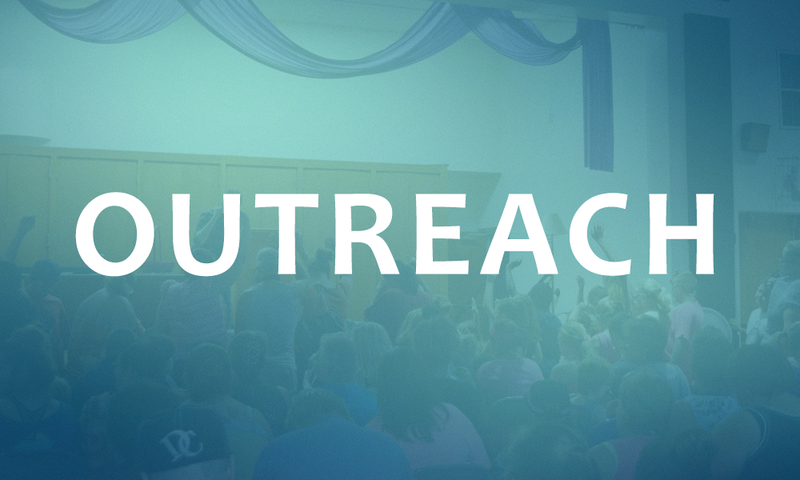 Join us for our various weekly outreach programs. We have Nursing Home, Street Evangelism and Community Block Parties!